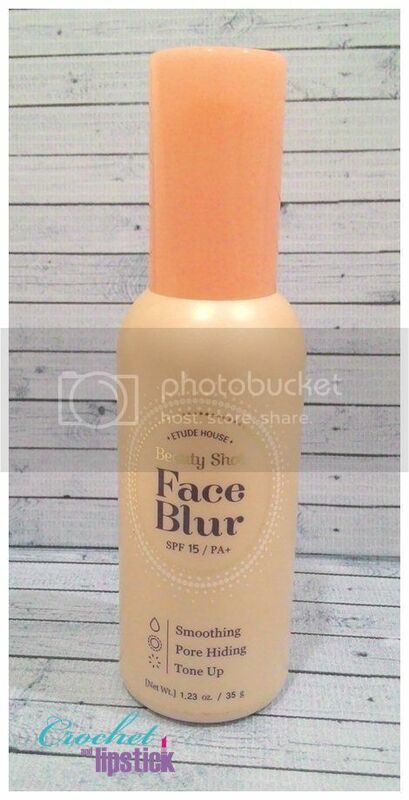 I bought this at Guardian last month when there's a 30% discount and my skin is really loving this stuff!! So when I saw a Buy 1 Get 1 promo at Guardian I grab them right away!! If you follow my Instagram @hanaiyzm you'll know that I ABSOLUTELY LOVE Annie's Way Jelly Mask!! I have a few tubes of their infamous Jelly Mask but I haven't tried their Sheet Mask before, so when there's also a Buy 10 Get 10 promo on @annieswayindonesia I bought them right away!! I've been stalking The Bath Box Instagram's for some time but haven't tried their product yet. But when I finally did, I'm instantly hooked!! I always like natural handmade beauty products and like to experiment in making it too so I am happy to know that there are local handmade beauty products with affordable price!! 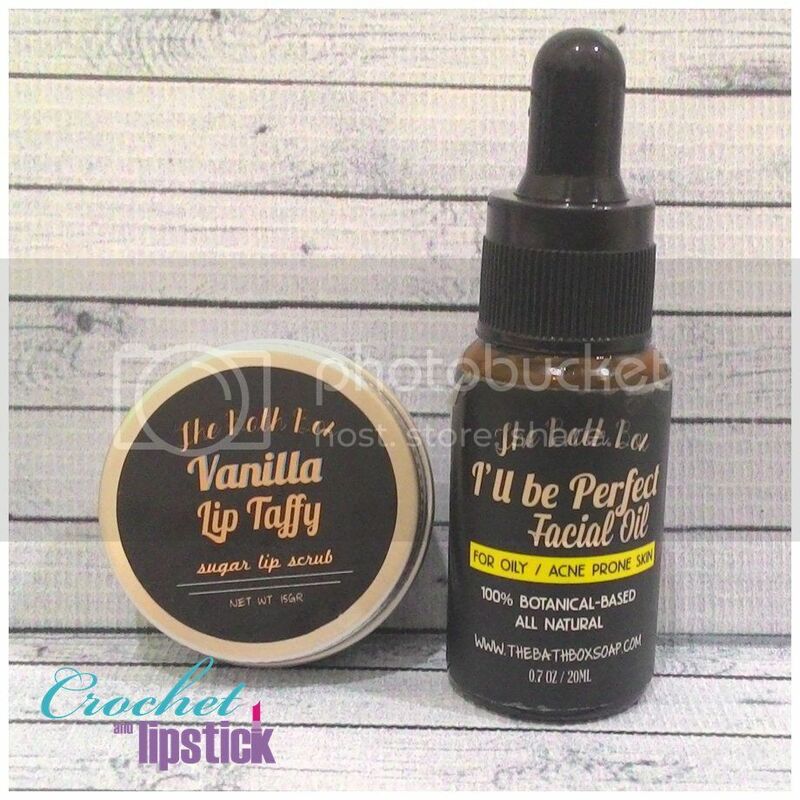 The Bath Box Vanilla Lip Taffy is actually a lip scrub and the reason I bought it because I was to lazy to make one nowadays and their Face Oil is actually the one I'm excited about!! I even Instagrammed it a few times already. 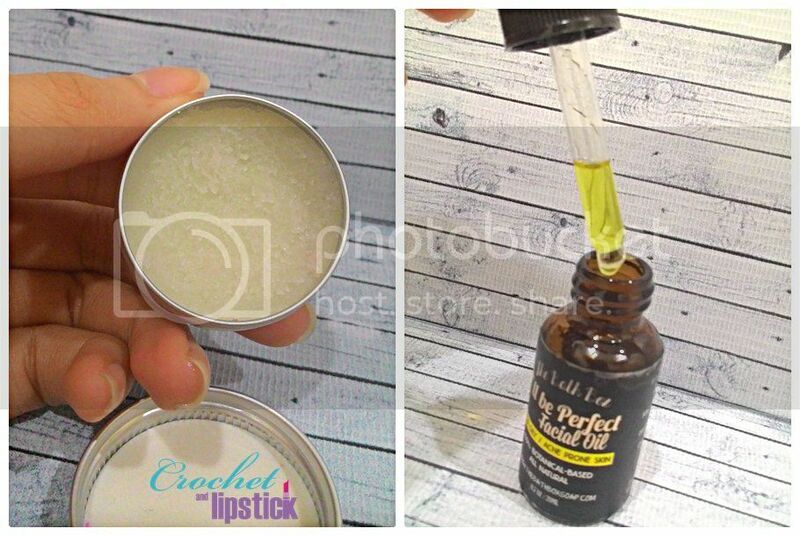 If you have acne prone skin like mine YOU TOTALLY HAVE TO TRY their facial oil!! 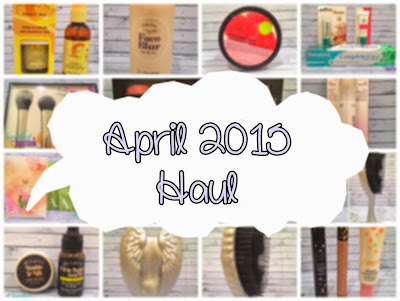 Visit The Bath Box Website here. I bought their Mascara because my favorite Mascara The Max Factor False Lash Effect (review here) has dries out and its prices is getting more expensive (TAT). I've tried a lot of Mascara before and they always gave me panda eyes, the ones that don't though is getting pricier... So I'm always on the lookout for a more affordable alternatives. The Beauty Story Mascara Midnight Dream Black is surprisingly really good!! I have a longer, thicker lashes and it has a unique wand that makes it able to separate my lashes nicely!! 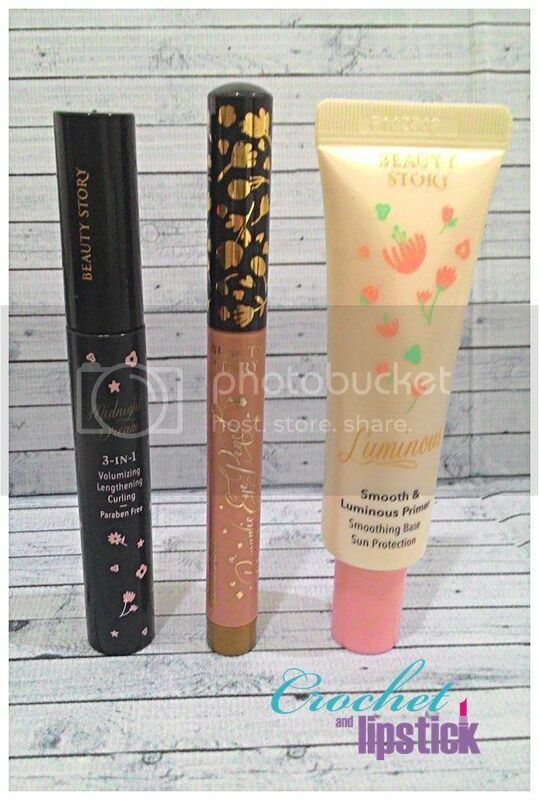 Their Romantic Eye Pencil is also perfect for a natural look, agyeo sal and to brighten my underline. Last but not least the Smooth & Luminous Primer is also quite good on giving me that dewy healthy look. Darn it.. Now I wanna try their other series too.... (>.<)! Visit Beauty Story Website here. 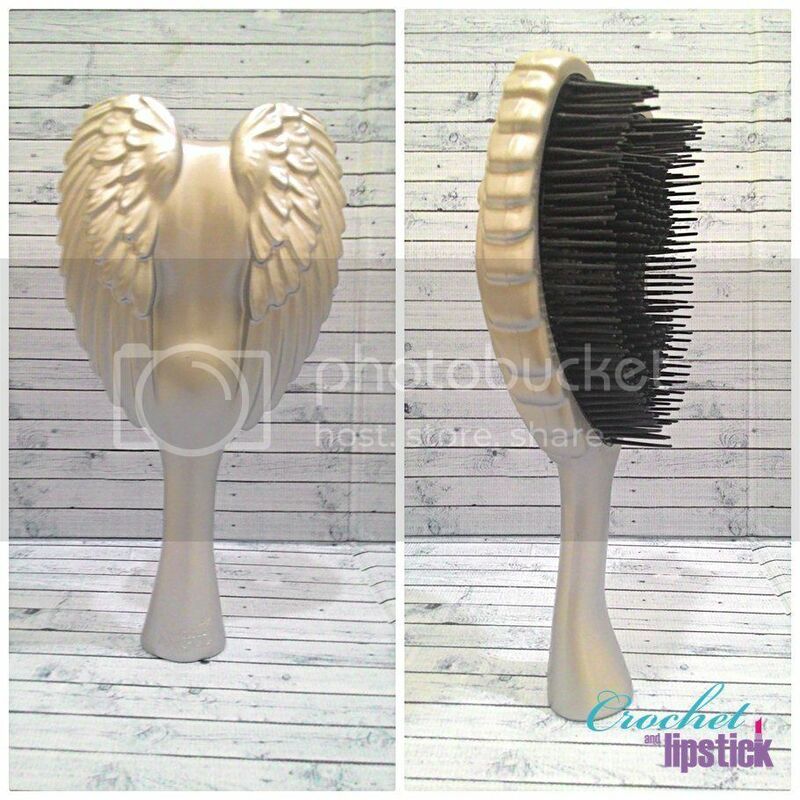 I bought this because it's great for detangling my hair dry or in the shower, it's anti bacterial, heat resistant so I can use it to blow dry (the Tangle Teezer isn't heat resistant) and don't you think it's prettiest hair brush ever!!!! 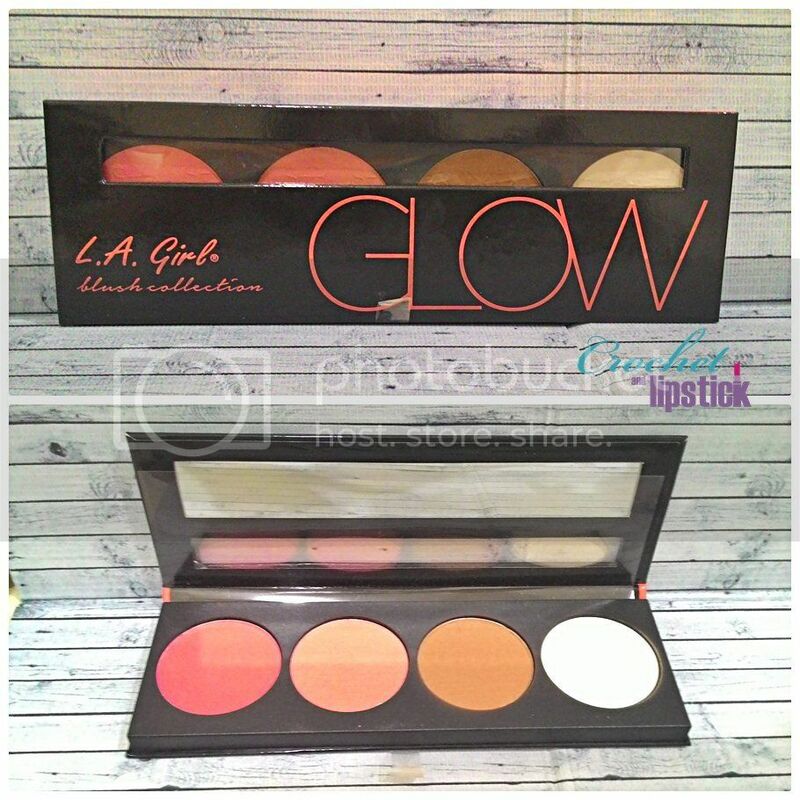 I saw the LA Girl Beauty Brick Blush on their official Instagram account and I thought that I HAVE TO GET ONE!! 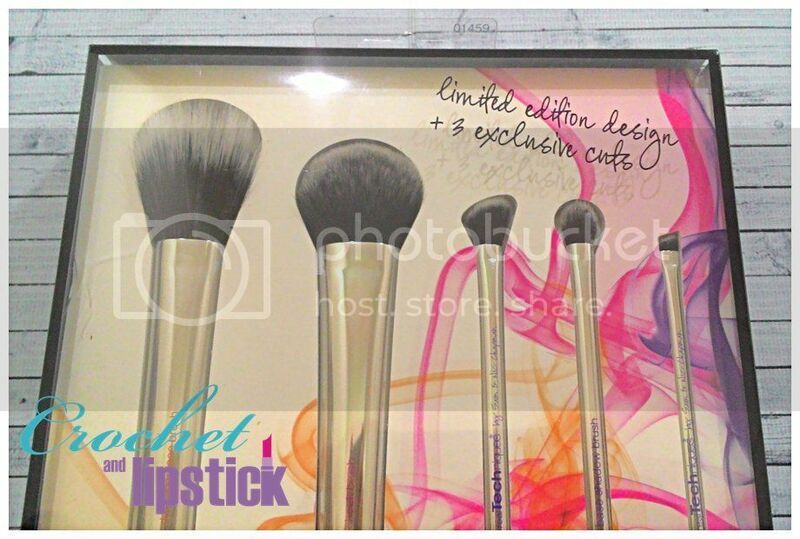 So when I finally saw it at @makeupuccino's Instagram I bought it right away!! 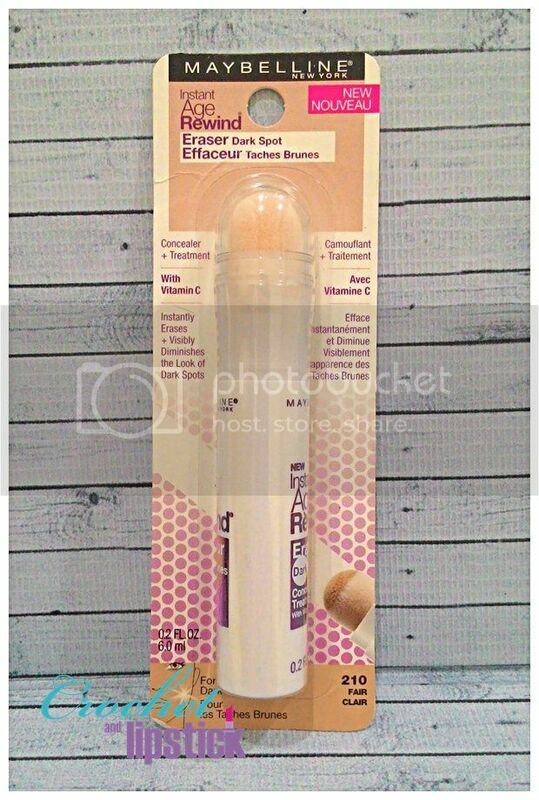 As for the concealer I actually bought it on a whim #facepalm. 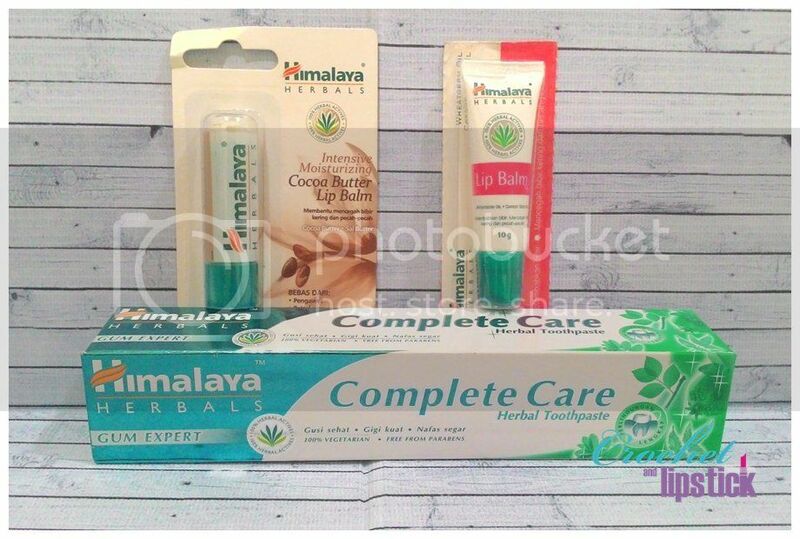 The Himalaya Herbals Complete Care Toothpaste it's actually the one that I really want because IT IS MY HG TOOTHPASTE!! Yess...!! I'm serious people!! It's the only one that helps with my gum problem and acne. What?? Acne?? You read it right.. Some toothpaste cause acne on my lip area when I use it and it usually after about two weeks but I didn't experience any with The Himalaya Herbals Complete Care Toothpaste. BUT...!!! It's not available easily!! I have to search quite a lot of Supermarket just to get one so I stock this baby up whenever it's available. Ohhh there's a funny thing though... I ask about this toothpaste on Himalaya Herbal Indonesia Facebook Page and their admin told me that the toothpaste isn't available in Indonesia... I mean what the?!?!?! The admin should've been more professional. As for the lip balms they are icing on the cake because I rarely seen it too. 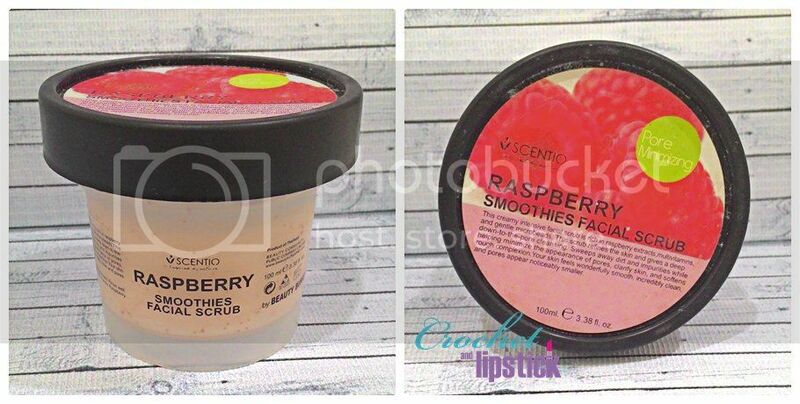 I run out of facial scrub and actually bought it because I fell in love with the scent but I'm loving it now!! The micro beads aren't harsh at all, no redness and I do see an improvement on my pore size, not much though but noticeable. 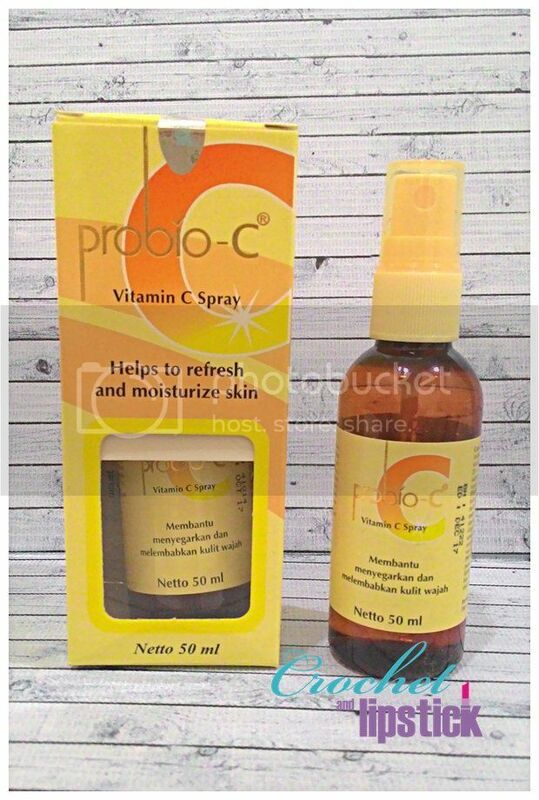 I bought mine at Beauty Recipe Citraland but it's also available online here.